Bespoke handcrafted kitchens made with a variety of finishes. From beautiful hard woods to sprayed high gloss finishes in a colour of your choice. 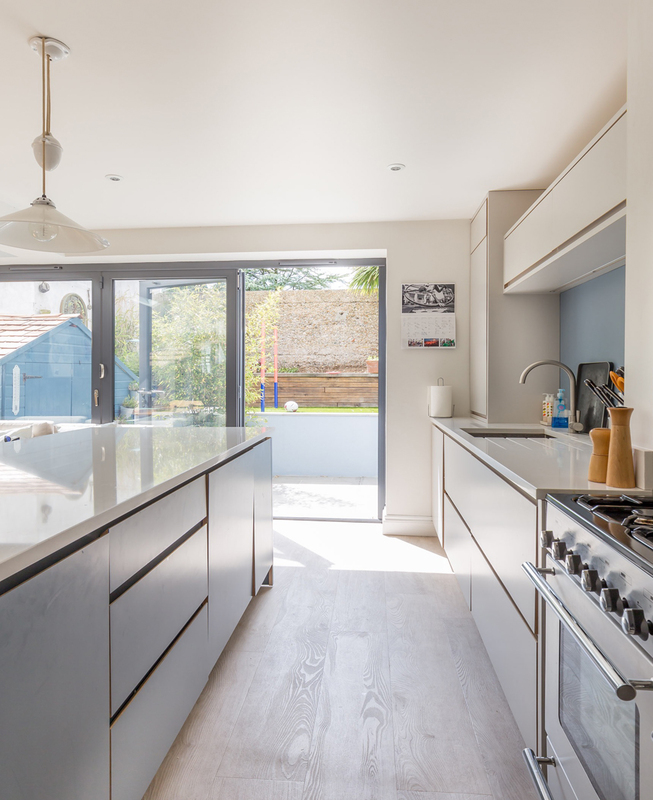 Made with only the highest quality fixtures and fittings all aspects of our beautiful kitchens can be made to your exact specifications, including the creation of push to open doors and smooth, soft closing drawers. We also install pre-made kitchens supplied by a manufacturer of choice. Fitted and finished to the highest standard. Both our hand crafted creations and installation of a pre-purchased manufactured product includes the removal of pre-existing kitchens, full preparation of the room and installation of your new kitchen.